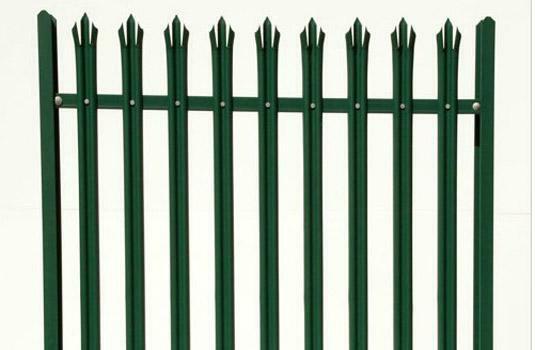 Product categories of Euro and Palisade Fence, we are specialized manufacturers from China, Euro and Palisade Fence Panels, Wooden Palisade Fencing suppliers/factory, wholesale high-quality products of Metal Euro and Palisade Fencing R & D and manufacturing, we have the perfect after-sales service and technical support. Look forward to your cooperation! civic amenities, schools and other such applications where security is a major concern. of pales per panel, increasing the thickness of pale, adding a concrete plinth. 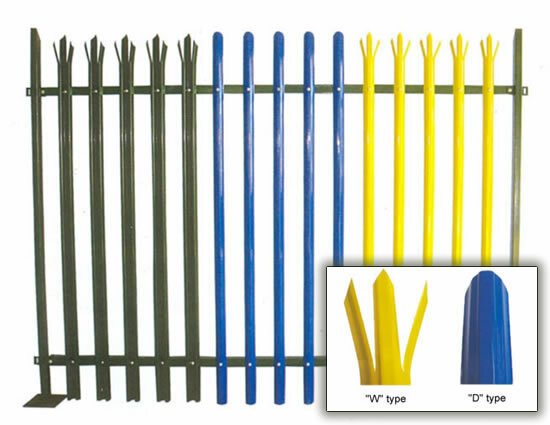 In addition to,we also provide steel fence panels,steel fencing cape town.